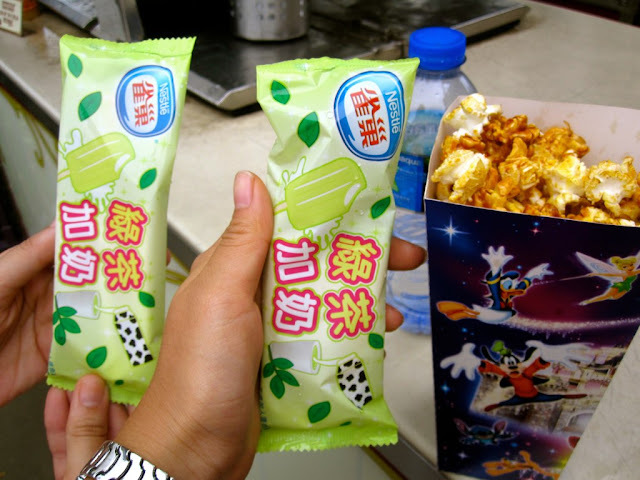 Green Tea Popsicle and Sweet Popcorn- very refreshing, delicious and creamy. 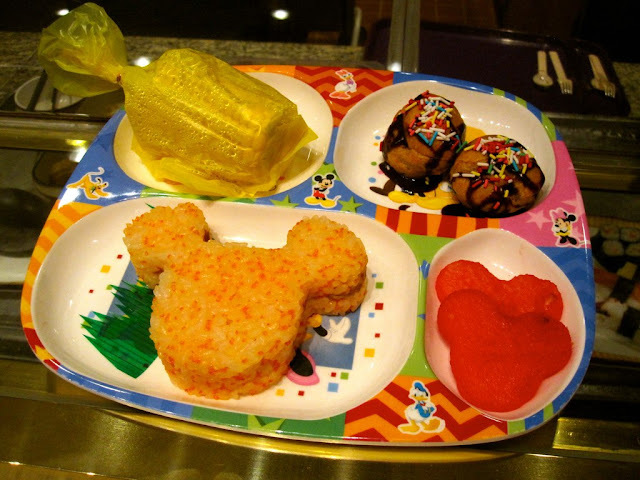 Mickey pancake from Enchanted Garden (HK Disneyland Hotel). 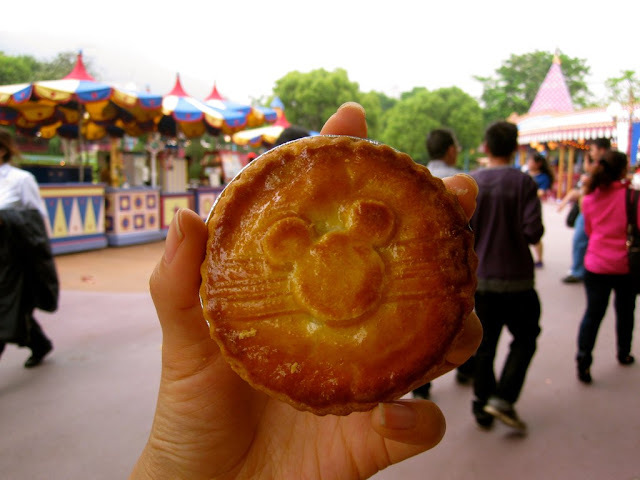 Mickey waffle from Chef Mickey (Disney's Hollywoood Hotel). 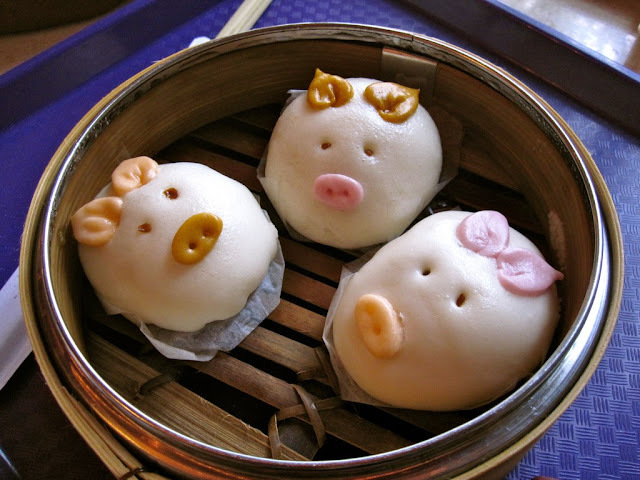 Mickey Dim Sum From Crystal Lotus restaurant (HK Disneyland Hotel). This was very very tasty. 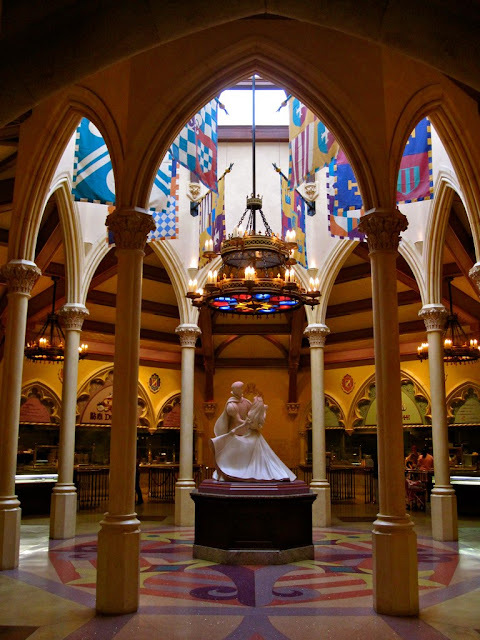 The Royal Banquet Hall at Fantasyland serves international food including American Grill, Japanese, Chinese Dim Sum and Specialty Rice Dishes. One can enjoy delicious grilled chicken, steak, pizza, beef burger and sushi. 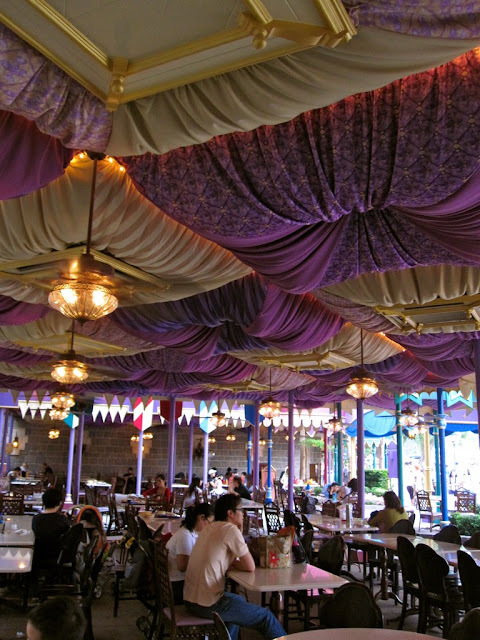 *PRICES ARE SUBJECT TO CHANGE WITHOUT PRIOR NOTICE I AM NOT IN ANY WAY CONNECTED WITH ANY OF THE RESTAURANTS IN HK DISNEYLAND. Thank you for sharing this info. Gotta try this out when we go there soon! Ms. Dorothy Lam of HK disneyland.